Any first person shooter is best experienced with a keyboard, mouse combo. 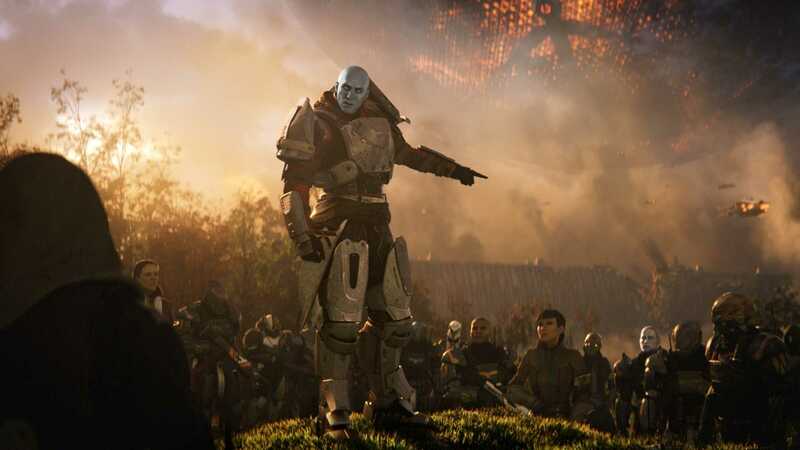 The big Destiny 2 is finally coming to PC after months of waiting and the developers confirmed that they are working to ensure the game runs optimally on computers. The first game Destiny got launched on PS4 and Xbox One consoles as an exclusive title. The FPS game had to be constrained because of exclusivity deals Microsoft, Sony made with the developers. Beside, all first time developers have to cope up with the situation before they establish themselves in the mainstream gaming market. Now, the team which is looking forward to Destiny 2 launch on PC, PS4 and Xbox One commented that there will be plenty of options to tweak the graphics on the Windows edition of the game. It is more of a mandatory requirement due to the wide range of PC configurations players use and if they can tweak them individually, they can get the best frame rates without having to compromise at any point. Talking about the things they have changed in the game, Mark Noseworthy confirmed that they are indeed looking forward to knowing what PC gamers think about the title. After all, there is no better way to play a shooter where you aim and take down a headshot with the click of a mouse button. It is extremely satisfying, comments the project lead. “There are many prominent changes in the game. For example, the controller is a completely different input device. In order to provide a realistic shooting experience, we provide gun recoil on controllers. Players enjoyed it when they suddenly lose control during intense firefights. However, the same cannot be done on mouse because if your mouse moves without you actually moving it, it could be annoying. 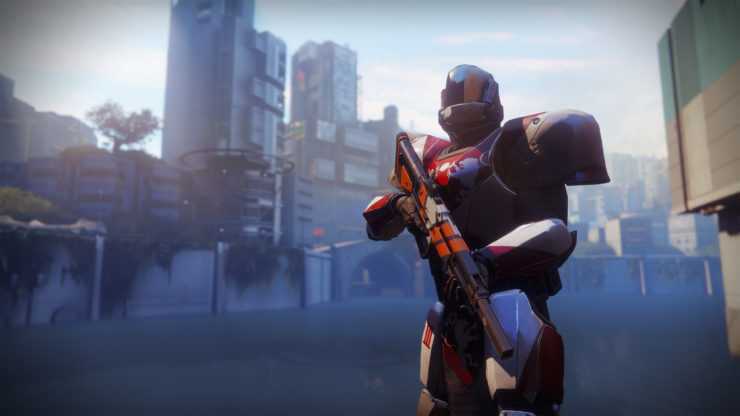 The recoil feature has been removed in Destiny 2 PC and similar features are either added or removed to match the platform on which it is on,” said Noseworthy. The ability to change the graphics of the game is going to be the huge difference in the PC version of the game. But, it also features some changes made to the gameplay elements and obviously PC gamers will be able to push its limit to 4K with maximum frame rates if they like to. After all, the idea of investing $2000 is to be able to play AAA titles with the best visual fidelity. Next Next post: Samsung Bixby Voice for Galaxy S8: Taking a Peek, Samsung has a long road ahead!